Q3 performance in line with expectations — continued market share improvements across regions. Unless otherwise stated, comments in this announcement refer to year-to-date performance. Organic net revenue up by 2% to DKK 51.3bn (Q3: +4%). Continued solid beer price/mix of +2% (Q3: +4%). Group operating profit of DKK 7.6bn influenced by higher input costs; poor weather in Q2 and July; and phasing of sales and marketing investments. Q3 organic operating profit growth of 5%. Net profit up by 28% to DKK 5.4bn. Adjusted net profit down 3% but up 7% in Q3. Free cash flow of DKK 5.1bn driven by positive trade working capital and sale of brewery site. Group organic beer volume was flat. Solid Western Europe organic beer volume growth of 1%. Eastern European organic beer volumes decline of 7%. Adjusted for Russian destocking in Q1 and suspended production in Uzbekistan, organic beer volume decline was 1%. Russian beer volume decline of 1% (adjusted for Q1 destocking) but 2% growth in Q3. Strong Asian organic volume growth of 10%. Russian market share continued the positive trend increasing to 38.9% in Q3, a 100bp improvement vs Q2 2012 and 110bp vs Q3 2011. Solid Western European market share growth from strong execution of commercial activities. Continued market share improvements in Asia. Ongoing strong performance by our international premium brands with 9% Carlsberg brand growth in premium markets and 6% Tuborg brand growth. 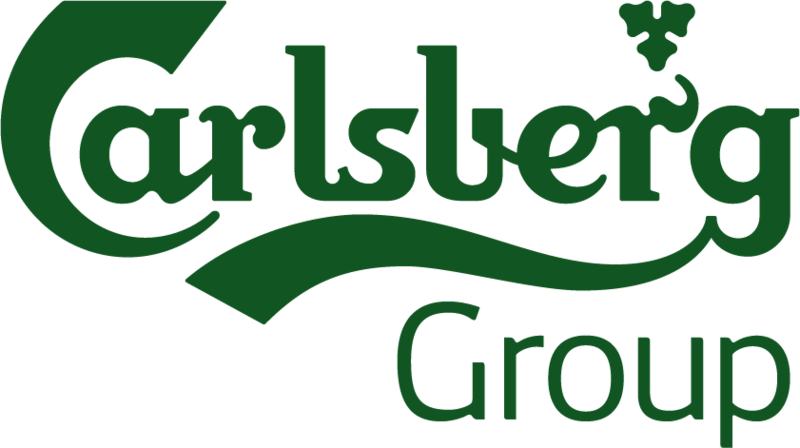 Carlsberg signed up to global commitments to reduce harmful use of alcohol and committed EUR 25m for investment in Russian environmental projects over five years, in partnership with UNIDO. Voluntary offer and delisting of Baltika Breweries completed.